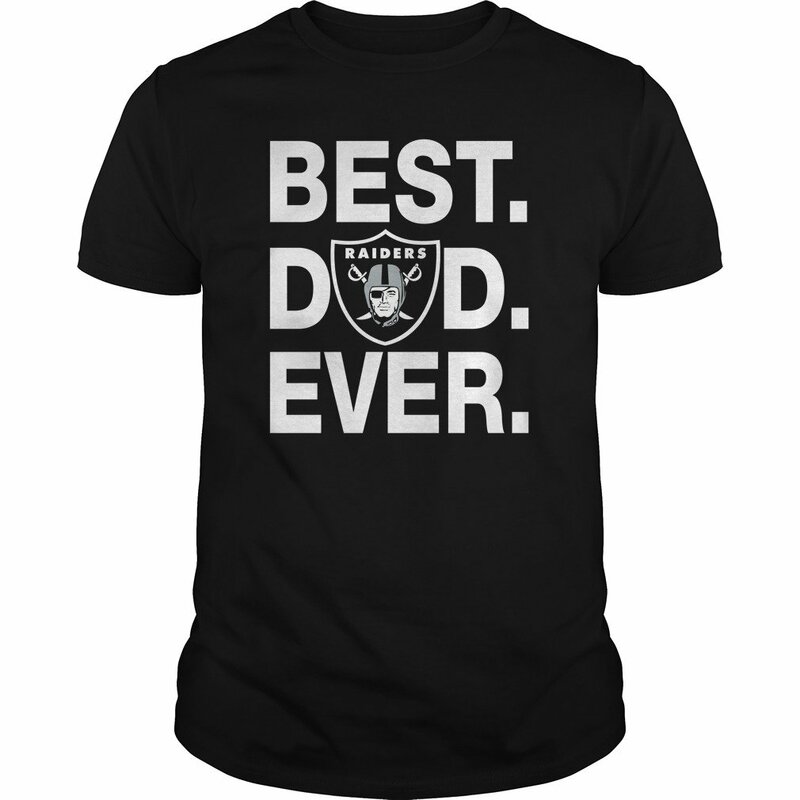 Oakland Raiders Best Dad Ever shirt. Oakland Raiders Best Dad Ever t-shirt. A great t-shirt for Fans on Father’s day. Thanks for supporting us. Hope you love it.